We can see Jesus coming! 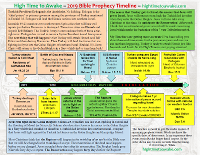 2018 is upon us and end time Bible prophecy is becoming clearer and clearer to see. 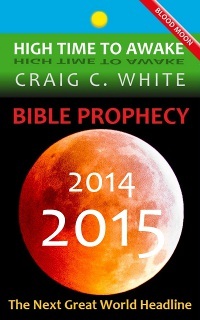 Every year I tell you that these end time events typically take longer than I suspect to come to pass. Now it seems that Bible events are cued up and ready to begin in earnest. I think that Jesus will return within the next couple of years. The path to Jesus Christ’s return for his Church is easy to see! 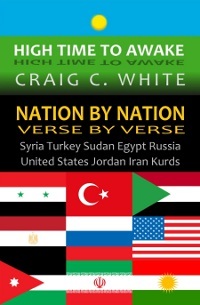 The nearer that the Turkish Army gets to Israel, the nearer that Jesus will get to Israel, and the nearer that Christians will be to being rescued. Unfortunately that means that seven years of God’s wrath is about to begin for Israel and also for the rest of the world. 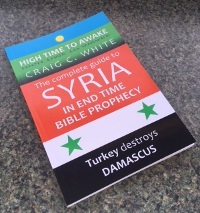 The Prophet Jeremiah told us about two northwestern Syria cities that will hear evil reports just before the residents of Damascus flee and then Damascus is destroyed. So the invaders that destroy Damascus come from the north. Jeremiah 49:23 identifies Hamah and Arpad (or modern day Tell Rifaat). The Turkish Army is amassed near both of these cities now. Turkish President Erdogan is threatening to attack the Kurds in Hamah and Tell Rifaat. Erdogan has also promised to remove Syrian President Assad from power in Damascus. Erdogan said that the sole reason that Turkey has entered Syria is to remove Assad. By the way, Turkish President Erdogan is the Antichrist! Scout’s honor. 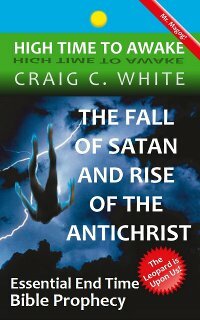 Just a side note: we should expect to see Satan cast out of heaven and fall to the Earth. This will become apparent as Satan empowers Turkish President Erdogan to blaspheme the God of Israel and to perform false miracles. 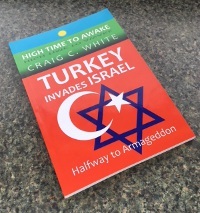 It could be that Satan will enrage Turkish President Erdogan to finally attack Israel. A lot of Bible prophecy that was written about the ancient Assyrian capital city of Nineveh has already been fulfilled in Mosul. The northern Iraq city of Mosul is built around the ruins of Nineveh. 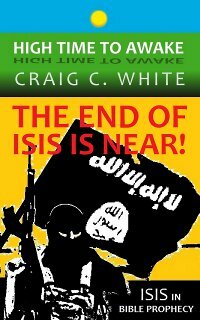 The Prophet Nahum predicts that an army will attack and destroy Mosul. Last year the Iraqi Army hunted down ISIS fighters street by street until much of Mosul was reduced to ruins. Nahum also predicts a final ISIS uprising in Mosul as well as the flooding of the city. 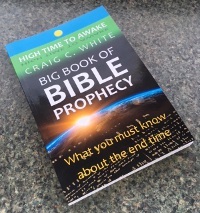 Most Bible teachers completely ignore the Old Testament book of Nahum but it turns out that Nahum gives us remarkable insight into end time events. The Prophet Nahum makes several other predictions concerning Mosul in northern Iraq. 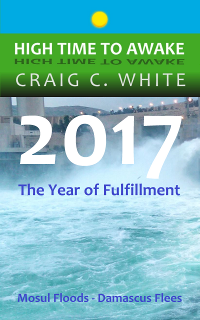 Here is the latest one to come to fulfillment. In the next verse Nahum says that Mosul’s wicked leader will formally address his troops just before a final battle is staged. In September 2017 ISIS leader Abu Bakr Al-Baghdadi released a 46 minute long voice recording addressing his ISIS troops in Iraq and Syria and around the world. Al-Baghdadi told ISIS soldiers in Iraq and Syria to keep fighting. He also told ISIS sympathizers around the world to commit terrorist acts against the west. Now it could be that we will be hearing even more from the ISIS leader. 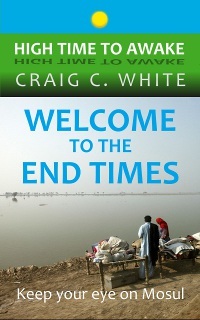 In the very next verse the city of Mosul is destroyed by a flood of water. Besides telling us about the destruction and flooding of ancient Nineveh; the book of Nahum also describes the coming in the air of Jesus Christ!!! He comes in a whirlwind and he is HOT!!! 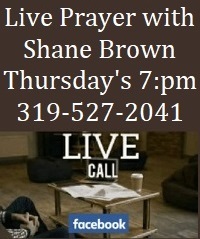 In the verses above, Nahum identifies Bashan, Carmel, and Lebanon. These places all describe the Golan Heights that separate Israel from Syria and Lebanon. 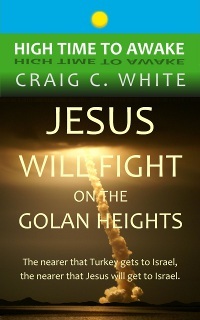 So it seems that Jesus Christ will scorch the ground as he passes by the Golan Heights when he comes in the air! But notice that God also protects those people who trust in him. 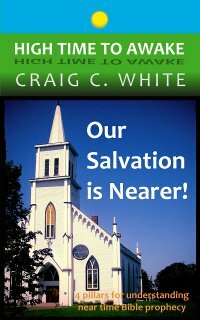 This could refer to the Resurrection and Rapture of Church age believers. I think that Ezekiel chapter 38 describes a Turkish led invasion into the Golan Heights of Israel. I expect this invasion to happen after Turkey attacks Hamah and Tell-Rifaat in northwestern Syria, and then marches southward to destroy Damascus. Every nation that is listed in Ezekiel 38:5 is now fighting in Syria. Ezekiel 38:20 says that, “all the men that are upon the face of the earth, shall shake at my presence”. So it seems that Jesus Christ will fight against the Turkish led invaders in person. Ezekiel says that God will cause these invaders to retreat. Psalm 50:3-5 describes a similar scenario. Jesus will come in the air in a fiery tornado. 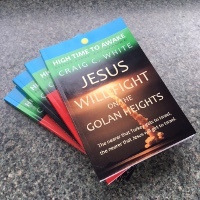 Jesus will cause the armies that have gathered against Israel on the Golan Heights to retreat and he will also gather Christians. The Rapture fuse is lit! The nearer that Turkey gets to Israel, the nearer that Jesus will get to Israel. Turkish President Erdogan is the Antichrist. He will destroy Damascus and then invade the Golan Heights. Jesus will return to turn the Turkish led invaders back and also to take away Christians. 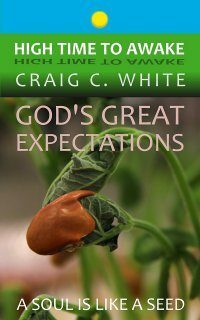 Afterwards I think that a peace deal will be made beginning the seven year long Tribulation period. 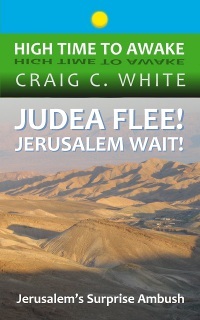 If you live in Jerusalem or Judea then read my book Judea Flee! Jerusalem Wait! 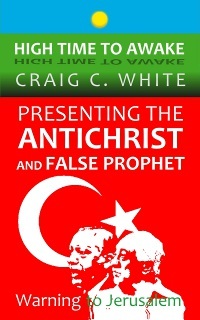 Brother White, you have a great website and I agree that Erdogan (Edragon) could well be the antichrist. Also, the letters of his name add up to 666 (English Sumerian Gematria). He would be the “8th beast” which will be the revival of “beast #7 (Rev. 17:10,11), or the Ottoman Caliphate (OC). One of the sultans that reigned during the reign of the OC (1300-1924) was Yavuz Selim 1. 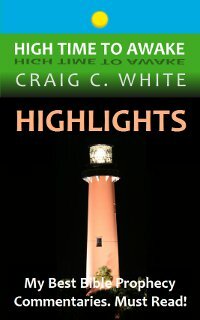 He was vicious and greatly expanded the caliphate deeper into the Middle East. Edragon wants revival of the OC and even expand it around the world. He, like Selim, is vicious. At 64, Edragon could live to be 85-90. A lot can happen in 25 years. Either way, the end is near. Also, if the 70th week (tribulation period) follows the Gog/Magog invasion, then God’s name will certainly be blasphemed by the God haters and especially by the antichrist over the next seven years. But the Lord says He will not let His name be blasphemed anymore after the GM invasion (Ezek. 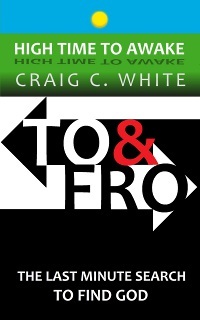 39:7). Wouldn’t this place the invasion towards the end of the 70th week, rather than before it? Hi Jack. Nice to hear from you. 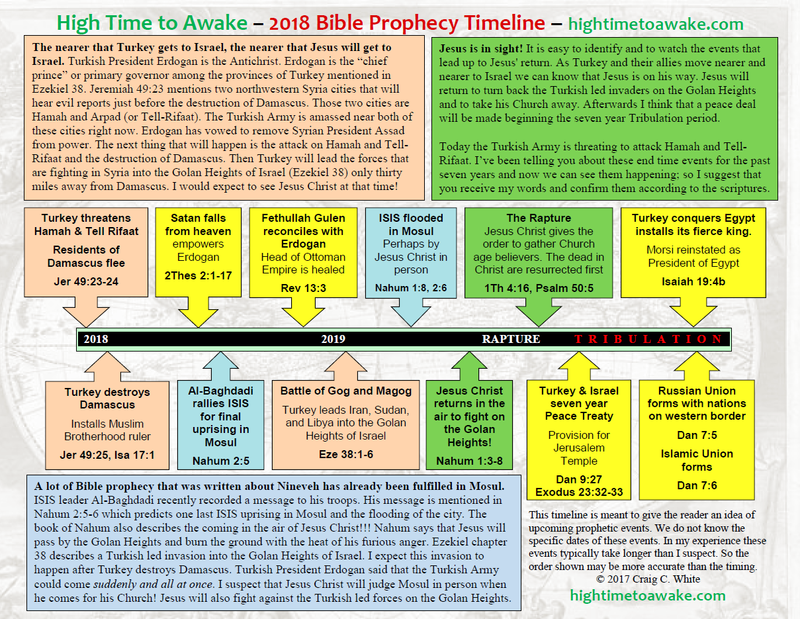 To answer your question; the Ezekiel chapter 38 Turkish led invasion into Israel happens before the Tribulation. 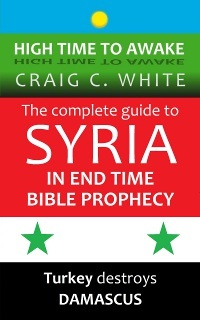 All nations that are listed in Ezekiel 38:5 are now fighting in Syria. Turkey will lead the forces that are now fighting in Syria into the Golan Heights of northern Israel after Turkey destroys Damascus. The Ezekiel chapter 39 Turkish led invasion into Israel happens at the end of the Tribulation and is the same as the battle of Armageddon. 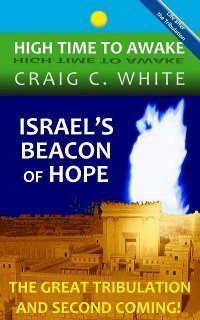 Jesus will return to wipe out Israel’s enemies at his second coming. Ezekiel chapter 38 and 39 begin in similar ways. God tells Ezekiel to prophesy against Magog. 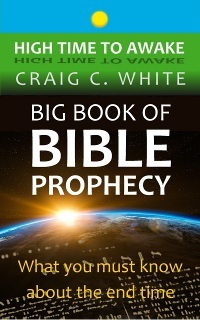 They are two separate prophecies. 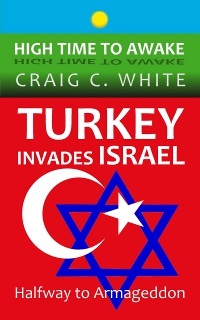 In Ezekiel 38 God causes the Turkish led invaders to retreat. In Ezekiel 39 God kills the Turkish led invaders inside of Israel. 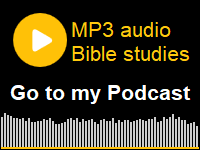 Here is a commentary that compares Ezekiel chapter 38 to 39. No. In Ezekiel chapter 38 God will turn back the Turkish led invaders when they enter Israel using torrential rain and fire and brimstone. In Ezekiel chapter 39 God will kill the Turkish led invaders in Israel. The birds and beasts will eat their corpses. This is the same as the battle of Armageddon. The hook: By drawing out, I see God hooking the big Islamic fish from the far north and then reeling him into the frying pan of his fury. But I still have difficulty envisioning retreat under the conditions listed in 38:19-22, especially since God will use them as judgments. That’s the whole purpose for God drawing them into the fire of His wrath, as I see it. Interpret scripture using scripture and learn from Assyrian King Senacarib. God will put a hook into the jaw to cause to retreat. Thank you for warning us! It’s very important to stay close to the scriptures, and not taking conclusions based on wat we see or think. There will be soon a conference about the apocalipse in the Netherlands and i would like that we all get to know your warnings. I have already inform my local pastor about your post of Erdoghan, the check list of the antichrist and the mark of the beest. Thank you Ana. Go forth and conquer! 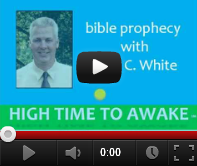 Thank you for sharing my Bible prophecy commentaries. I would be happy to speak over the phone or internet for your Apocalypse conference.